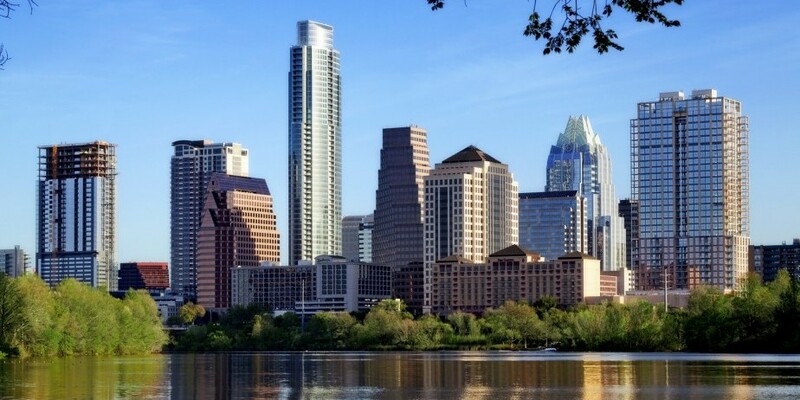 Since its arrival on the downtown skyline in 2010, the Austonian has presided over some of the most rapid growth Austin has ever seen. And while previous growth spurts have seen expansion out into the suburbs, the last eight years have been all about downtown. Austin built its reputation on being a casual, creative town with abundant nightlife, but it was not often considered a sophisticated city center. The last few years have changed all that! Downton denizens now have big cosmopolitan city choices while still enjoying the laid-back Austin vibe. The Austonian has a reputation of exclusivity and luxury with the unique ability to accommodate homebuyers’ desires. This reputation has been earned over the years by continuing to offer upscale residences that have yet to see their match. Unlike any other project in the city, The Austonian offers its homeowners the rare opportunity to create a custom high-rise homes. Pair this with extensive amenities and exceptional services, and it is easy to see why The Austonian is the benchmark for downtown luxury living in downtown Austin. Since its arrival in 2010, The Austonian instantly became a recognizable icon in the Austin skyline; and as downtown Austin continues to grow and change, The Austonian maintains its presence as the tallest, most luxurious and exclusive all residential building in the city. As the first luxury high-rise in Austin, The Austonian has established a benchmark for upscale living that is yet to be matched. 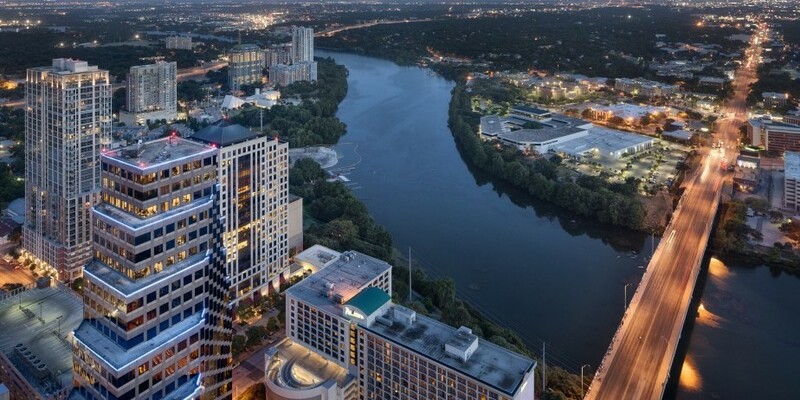 With spellbinding views, exceptional service and unparalleled exclusivity, The Austonian provides its residents with an experience of downtown Austin that is unlike any other, with more shared amenity square footages per residence than any other building in the city. 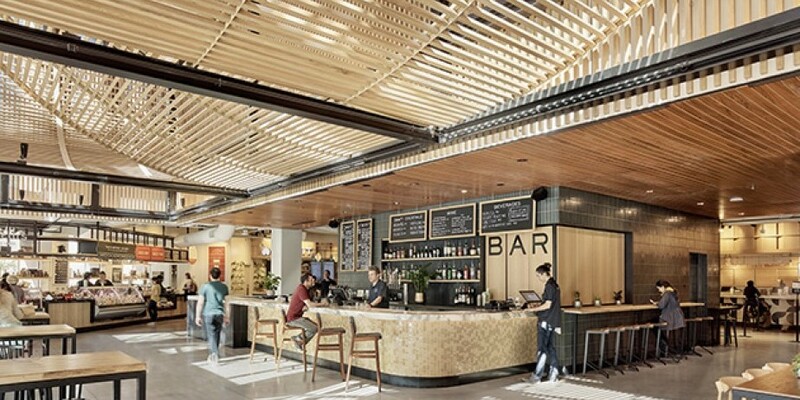 The Austonian has a history of delivering true luxury to the Austin market, continuously refining the definition of, and approach to, luxury in downtown Austin. With an established reputation and a proven track record, The Austonian has cemented its place as the pinnacle of Austin’s luxury real estate market, earned from years of developing the ultimate resident experience. 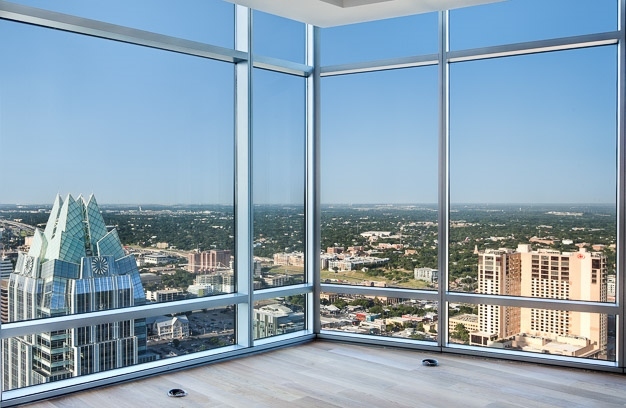 The Austonian continues to impress and distinguish itself in reputation, excellence, breathtaking views and the level of luxury available to its residents. A difficult word to define. Its meaning is relative and can be used to refer to almost anything, or nothing, depending on who you ask. 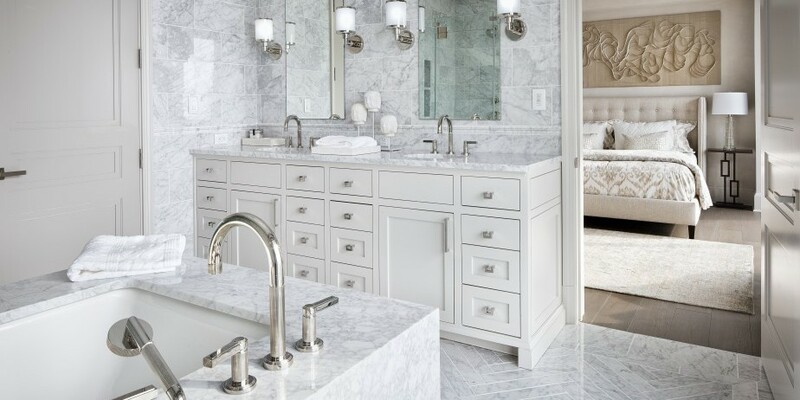 Because the definition of luxury undergoes constant flux and depends very much on the user’s perspective, the term has become an inflationary and worn out label that is superfluously thrown around. At The Austonian, we don’t use luxury lightly, rather, we embody and encapsulate it. The Austonian represents the height of luxury living in downtown Austin – both literally and figuratively – in quality, price point, uniqueness, service and exclusivity.